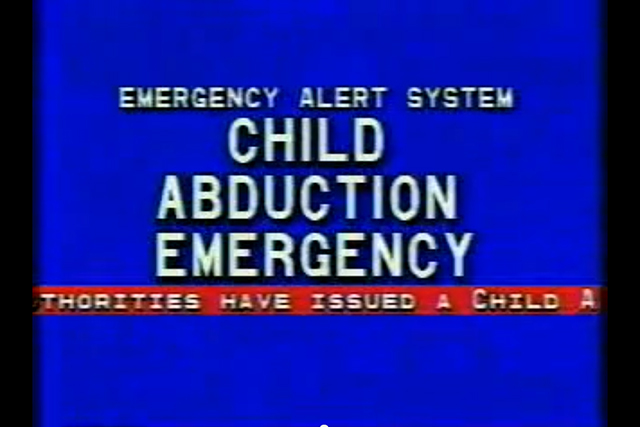 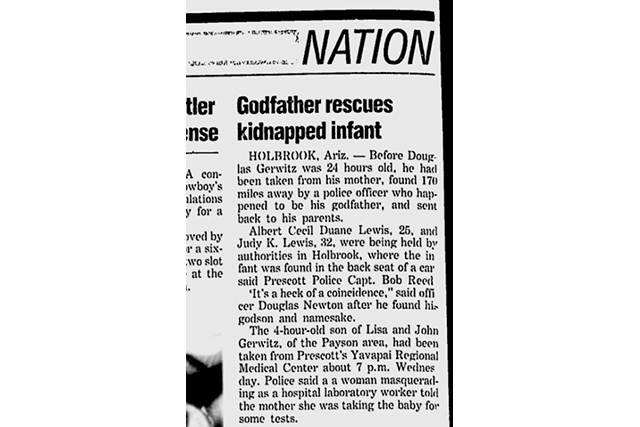 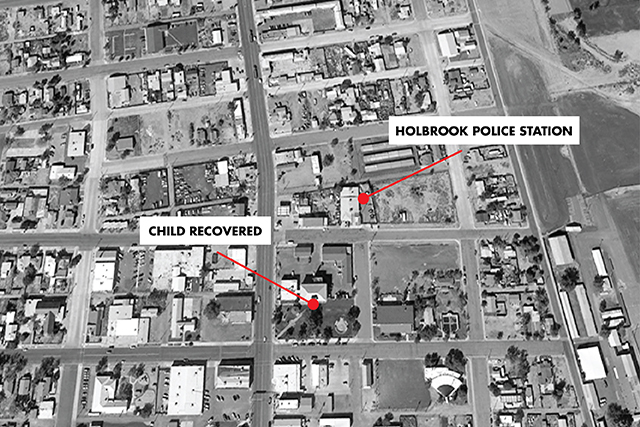 Jon Gerwitz’s son was born on April 20th, 1988 and kidnapped four hours later. 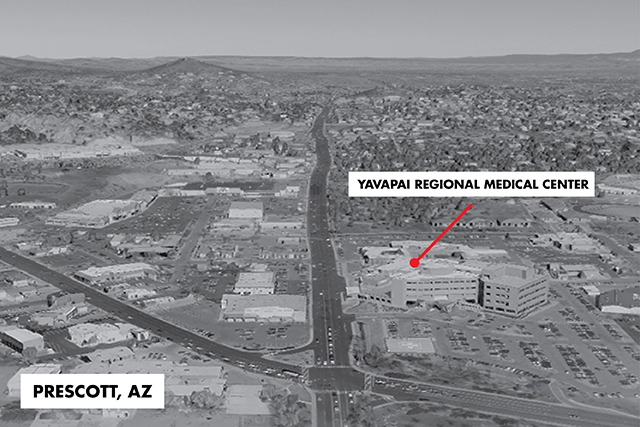 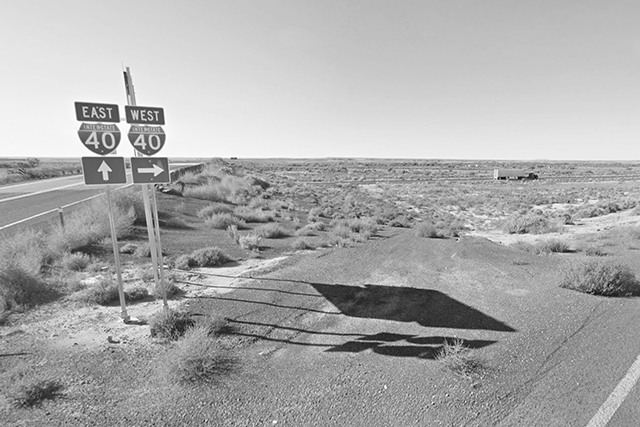 In this story, Gerwitz describes the peculiar circumstances of the disappearance which includes his hometown, a lifelong friend, and the many corridors of Interstate 40. 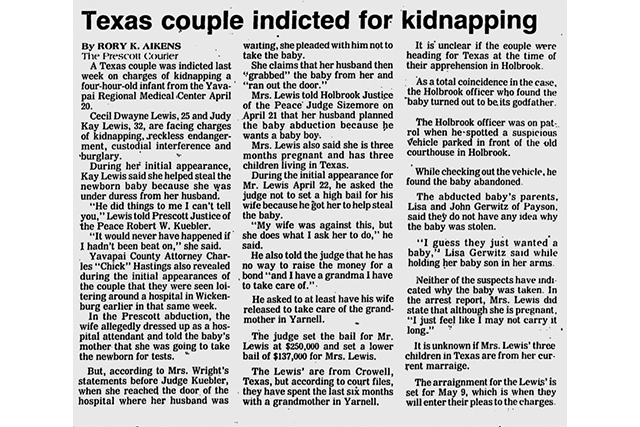 Gerwitz also explains his emotions at the time which ranged from paranoia to forgiveness. 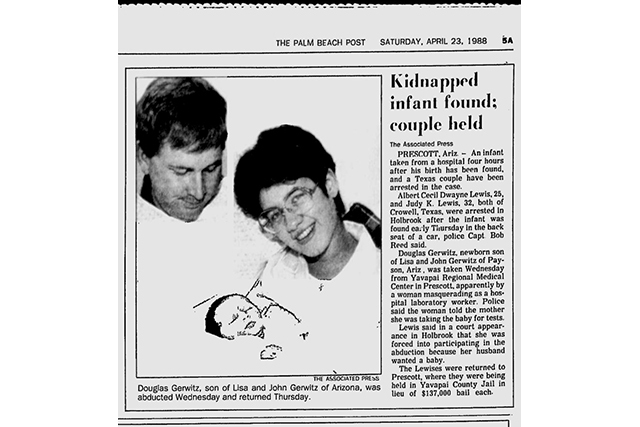 20 years later, he wonders if the whole experience was a coincidence or miracle.